CUSTOMERS REPORT SELF MOVING CHAIR! Another strange and unexplainable happening at Cronies Ventura! 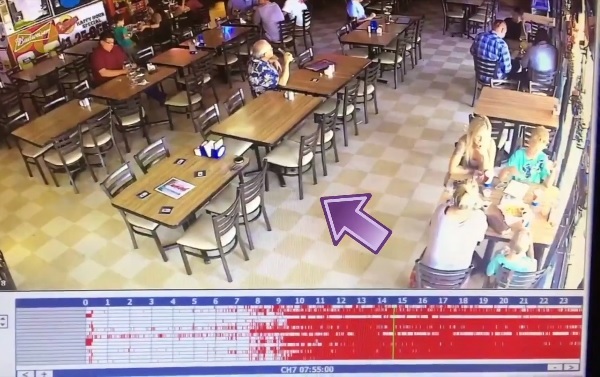 Jimmy shows Aubrey on our security camera what a table of customers saw in real life!